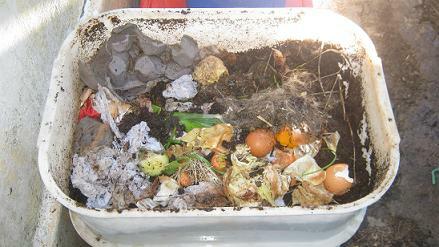 decomposing organic materials inside worm farms. 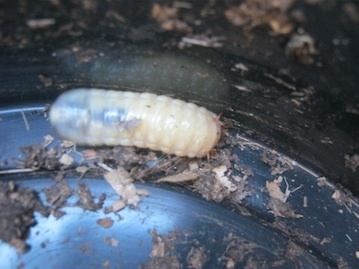 Some of those worm farm inhabitants like the spring tails or the wood louse are joining forces with the compost worms and take part in the composting process. Others like the centipede or the woodlouse spider are predators that are looking for their next meal. Let’s first have a look at some of the creatures that are not harmful to your compost worms. 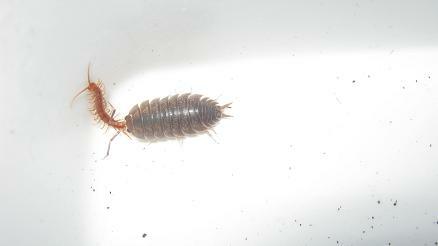 The woodlouse is known by many different names around the world. Amongst them are names like sow bug, butcher boy, potato bug and roly-poly. Woodlice are posing actually no real threat to your worms. 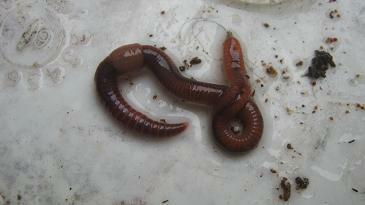 They can regularly be found in worm bins where they are roaming around taking their share of the decomposing matter. 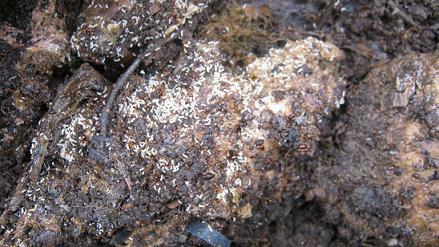 Woodlice like a moist and dark environment. 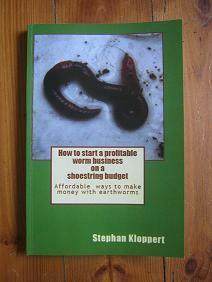 If you want to remove them from your worm farm you can simply collect them at sight. I see them as helpful participants of the recycling process and leave them in peace. Another worm farm inhabitant you might encounter are slugs or naked snails. They can be found from time to time in worm bins. Most of them are decomposing organic material and fungi. 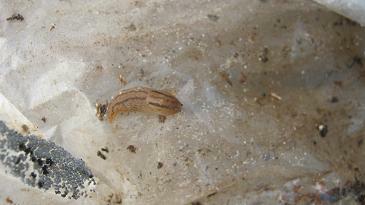 Some slug species however are considered predatory and are suspected to eat worms. There are in fact a few predators you might find inside worm bins. 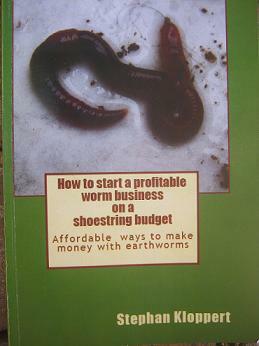 I personally have never seen a slug feeding on a worm but we always take them out of our worm farms if we encounter them. If you want to remove them from your worm bin, either place them somewhere else where they can’t harm worms or plants or kill them and add to the compost heap. Spring tail's are tiny creatures the size of a pin head. They have six legs but are not classified as insects anymore. Spring tails are worm farm inhabitants that can live in large numbers in top soil and decomposing organic matter. Their population can reach many thousands per meter square / 10 square feet. There are 3 types of mites: white, brown and red ones. While the white and brown mites, which are about the size of a pinhead, are not a threat to worms as predators, they do compete with the worms for food. If their numbers increase dramatically this may raise the cost of feeding your worms. 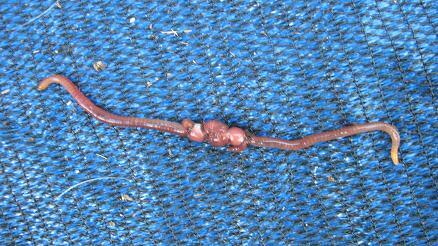 We have not had this problem yet and really do not have too many white and brown mites around in our worm beds. So we usually let them be. 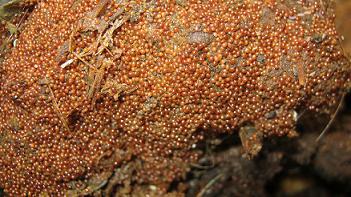 Spring tails feed on fungi and parts of the organic matter in their environment. They are useful members in a worm farm environment that do their part of the recycling process. Unlike the predatory Centipedes, Millipedes are no threat to compost worms. 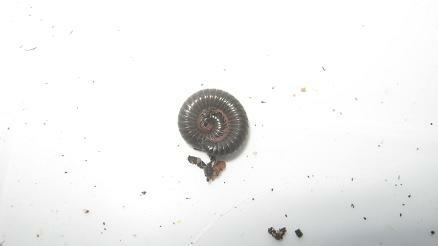 Millipedes are no predators but rather enjoy consuming decomposing organic materials. They are quite cute creatures and roll into a ball when they feel endangered. Millipedes move slowly over the surface of rotting organic materials and are a helpful in the recycling process inside worm bins. If you didn't find what you where looking for type in your Keywords (for example "earthworm") into the search box below for more great information. Go back from "worm farm inhabitants" to "Worm bins"